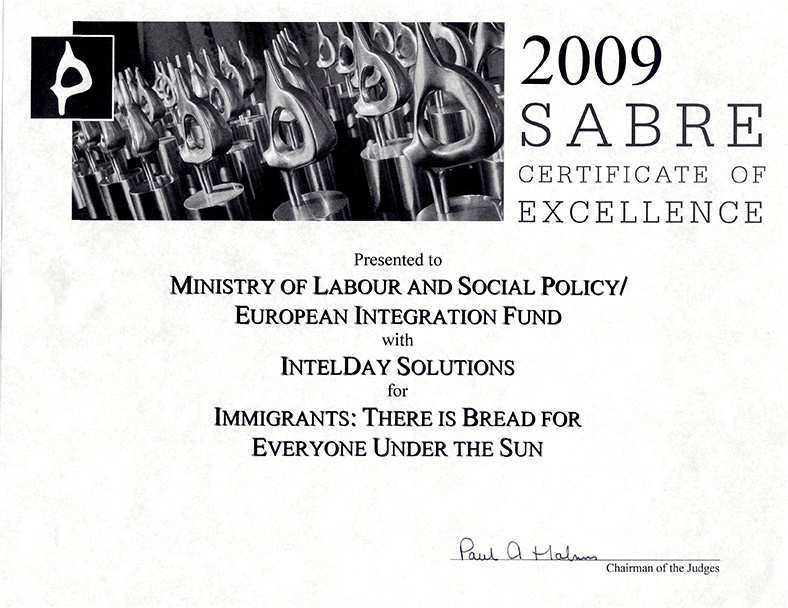 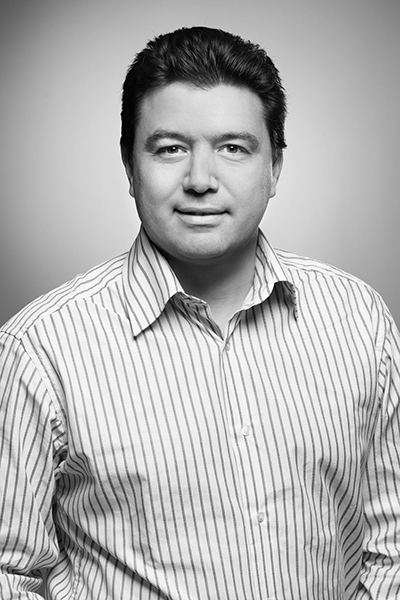 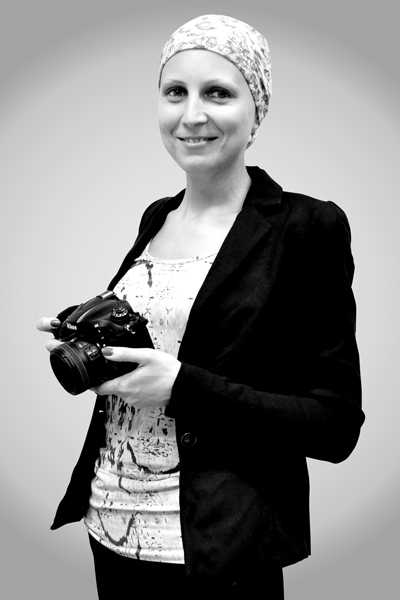 Intelday Solutions is a privately owned independent full service strategic communications consultancy. 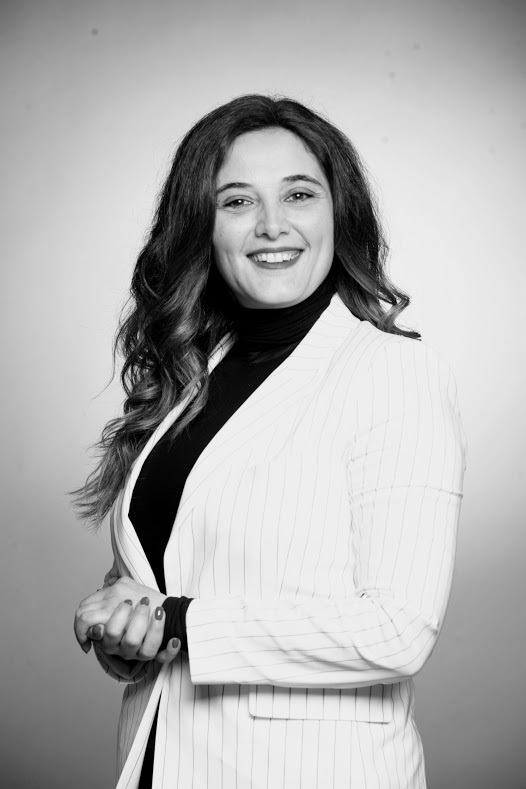 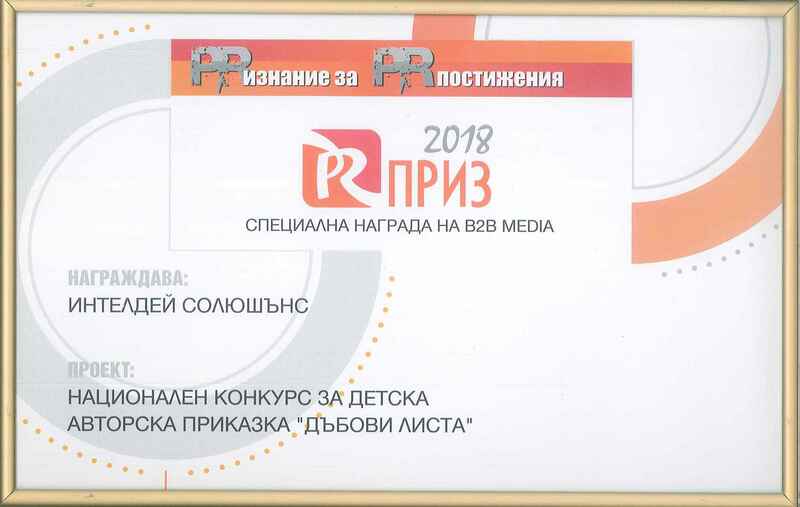 The company services portfolio is focused on business consulting, strategic communications, public affairs, corporate diplomacy, CSR and crisis management. 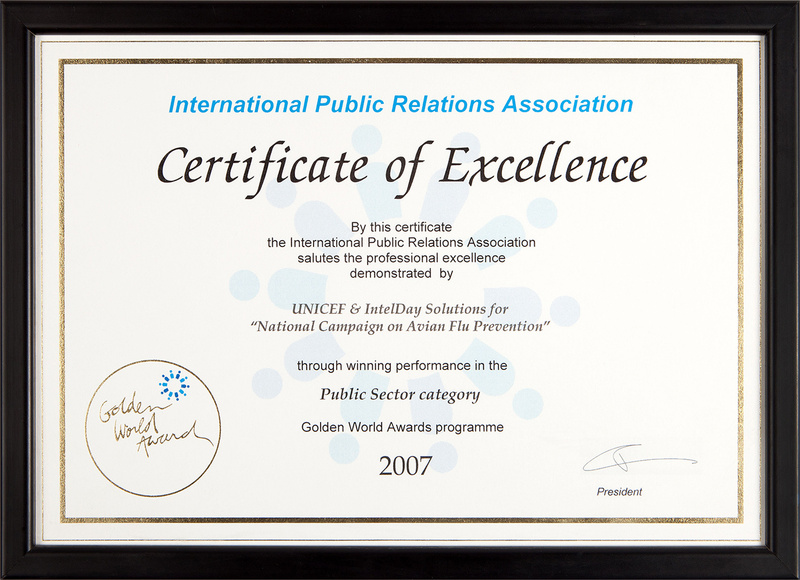 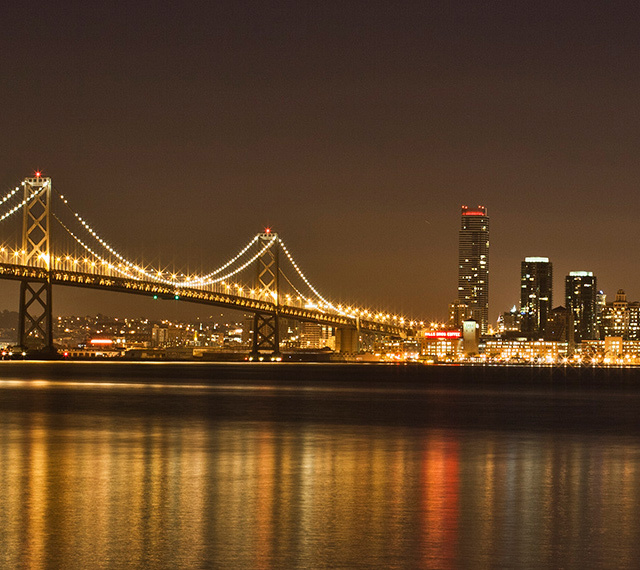 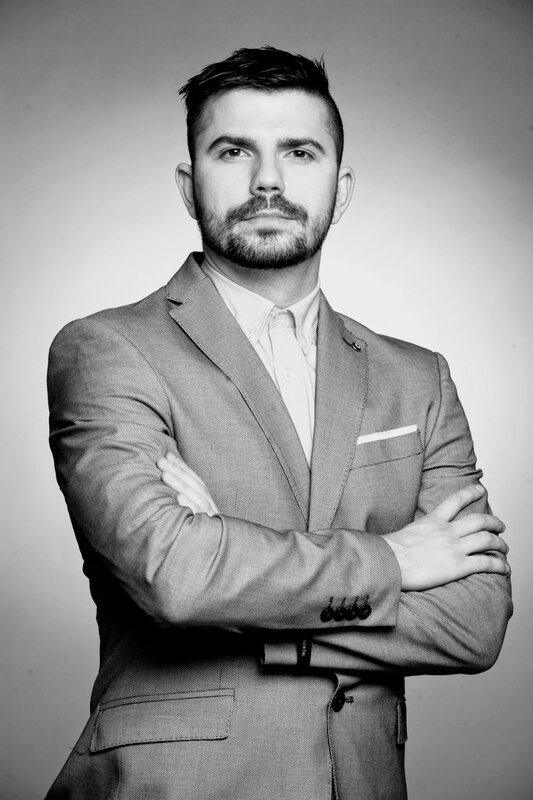 Our service portfolio includes association management, digital communications, design and development, heritage management, research & analytics, event management, content creation and others. 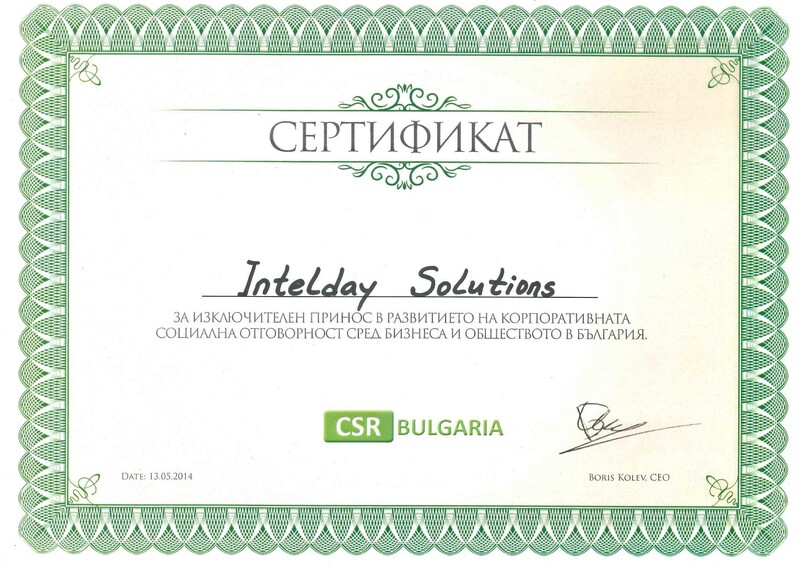 Intelday Solutions is approved Business Service Provider for Bulgaria as part of the USA Business Service Provider (BSP) program aiming to help U.S. exporters identify professional export service providers to assist them in the assessment financing or completion of an export transaction. 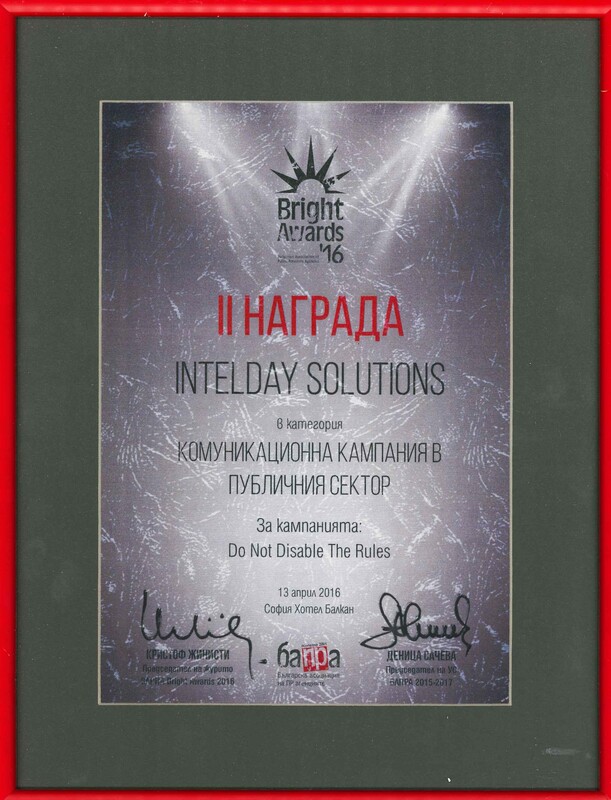 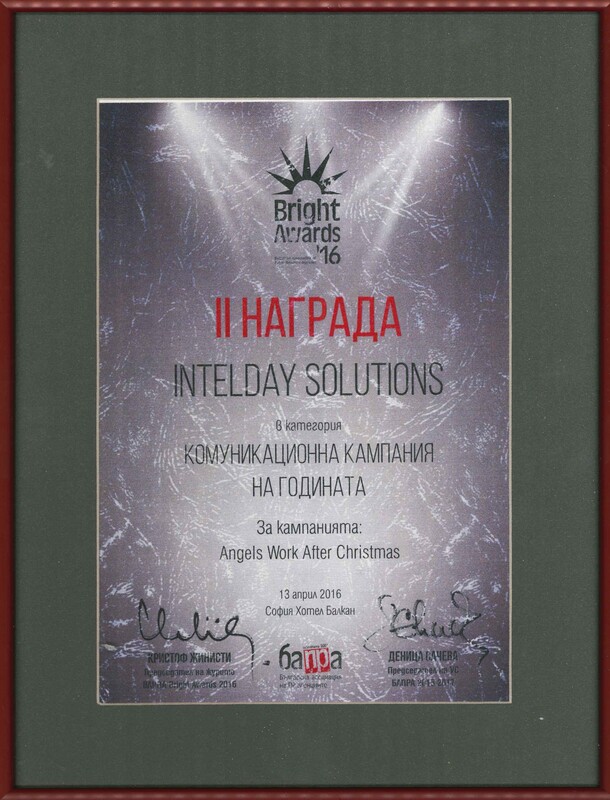 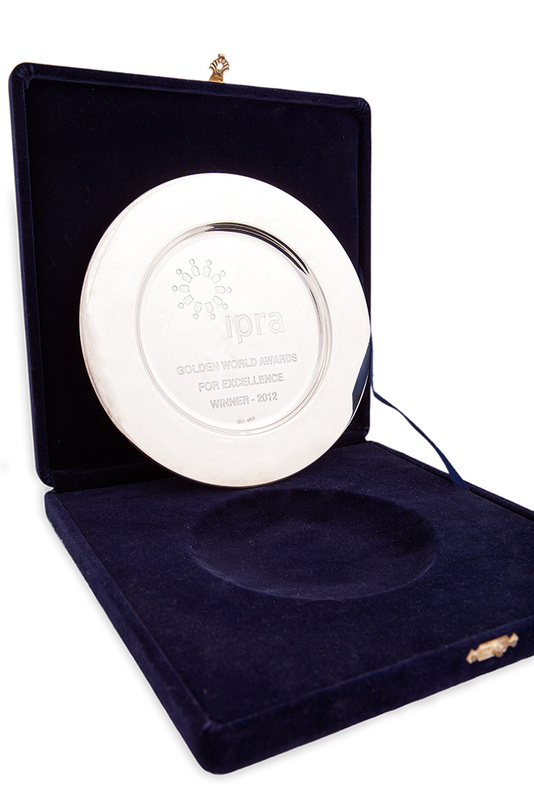 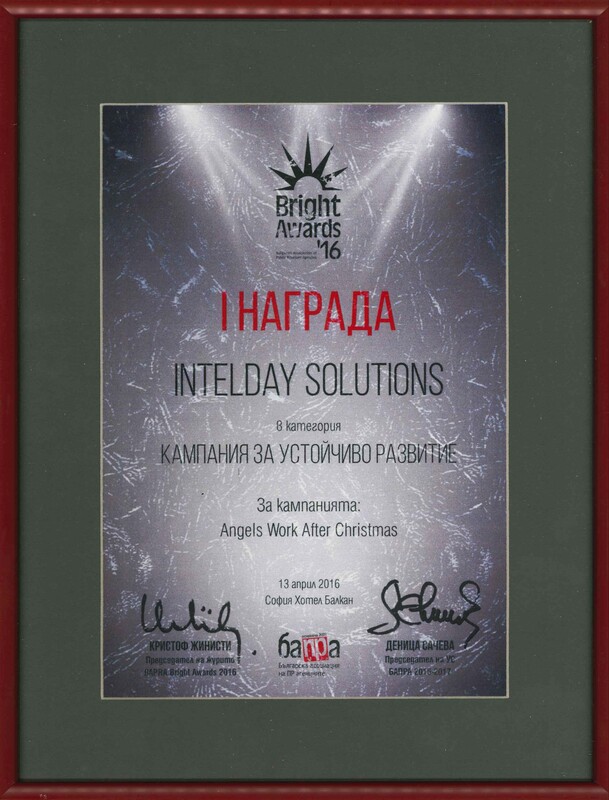 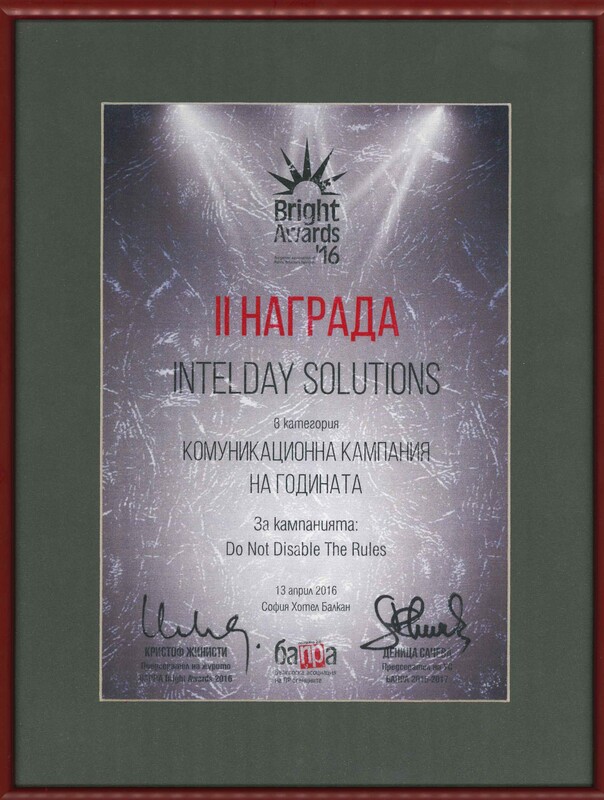 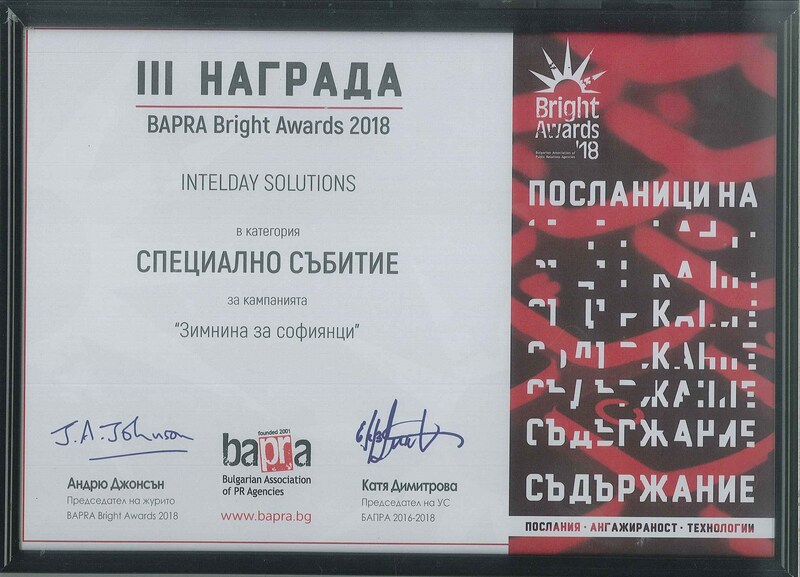 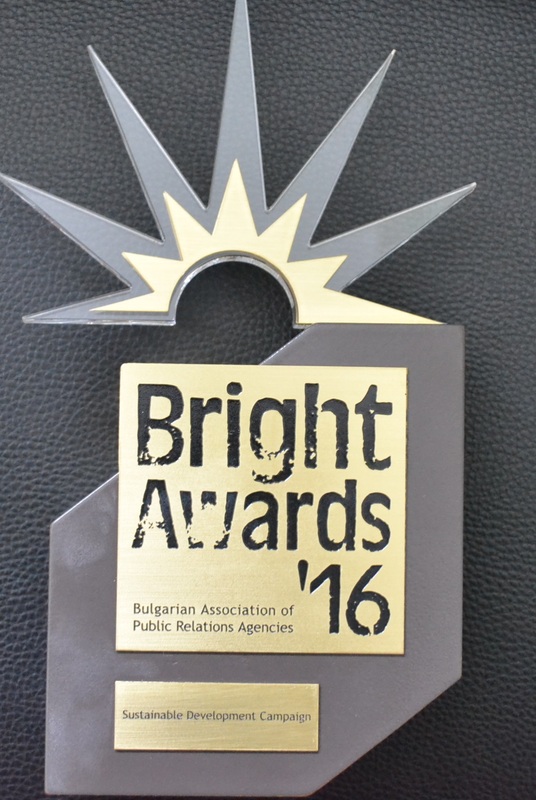 Intelday is a member of the Bulgarian Association of PR Agencies (BAPRA) and Bulgarian Association of Communication Agencies. 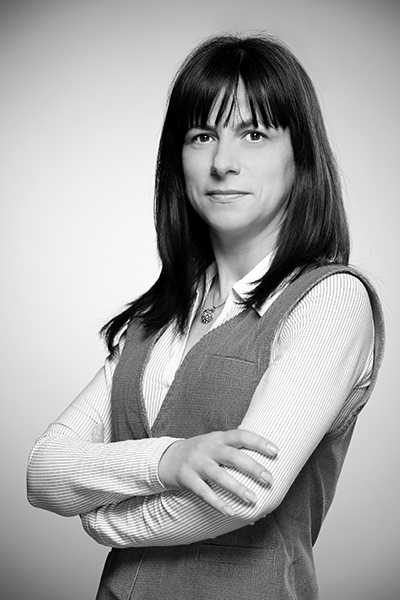 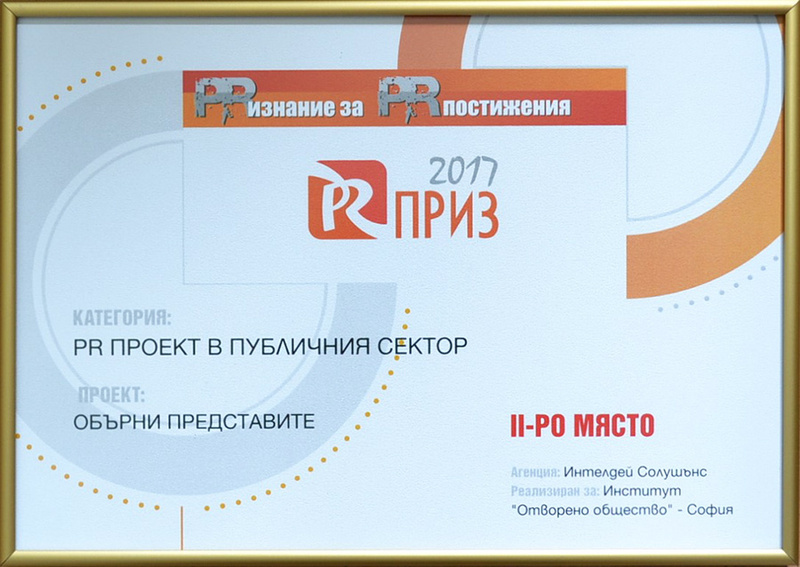 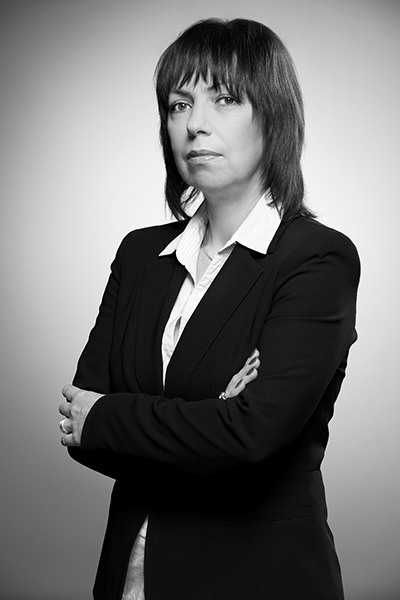 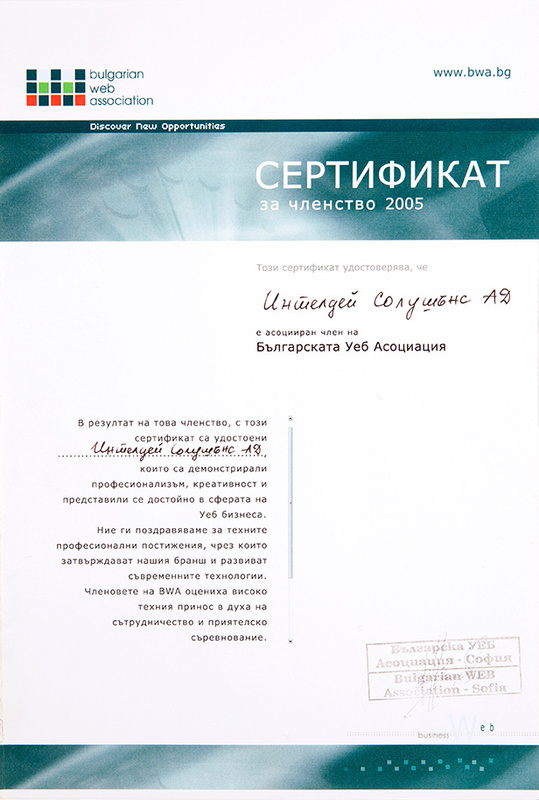 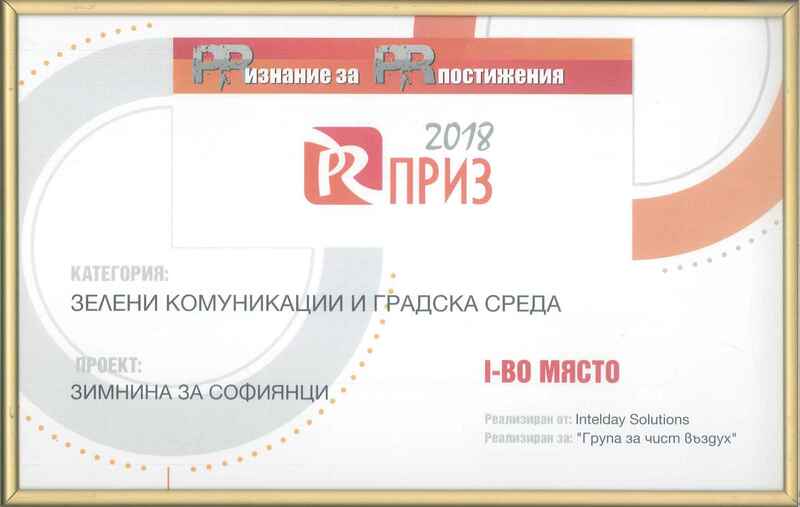 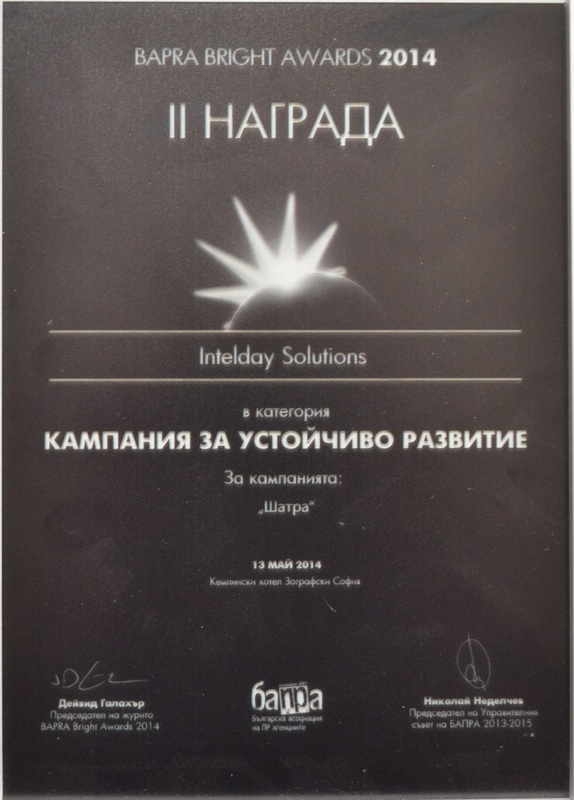 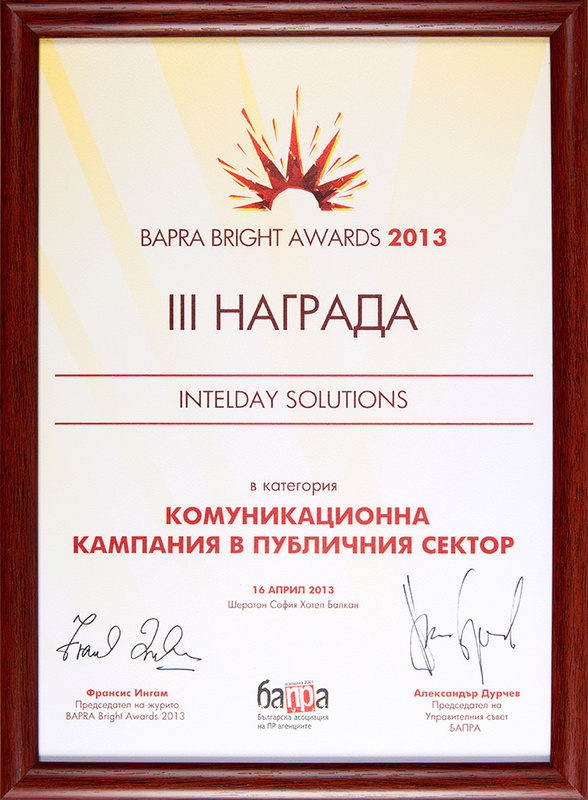 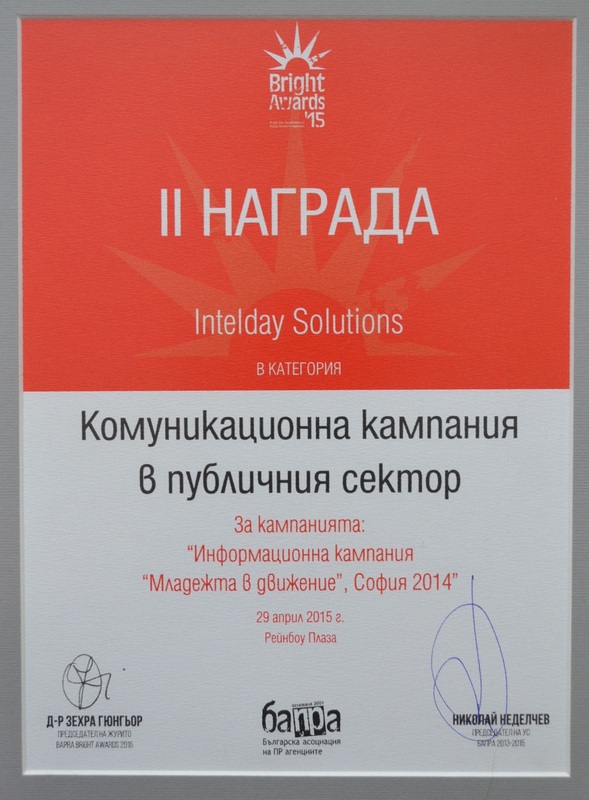 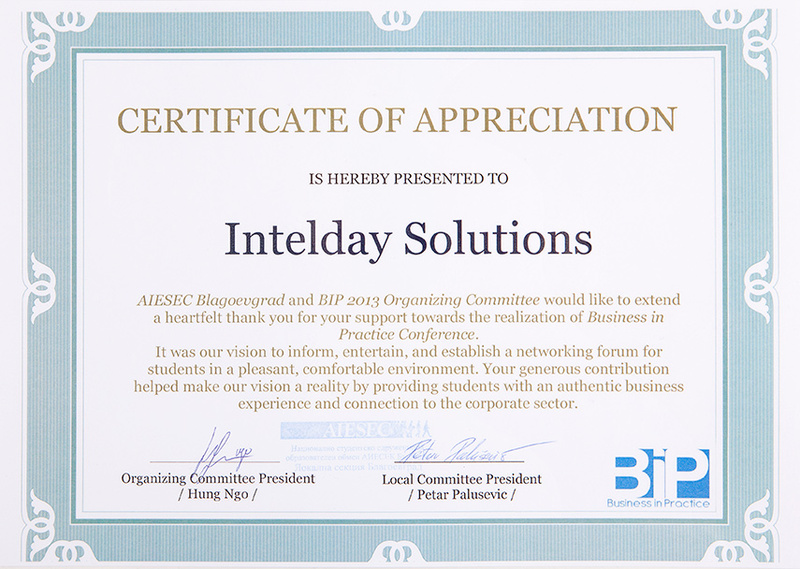 Intelday and its employees have accepted the Ethics Code of the Bulgarian PR professionals and co-author of the Code. 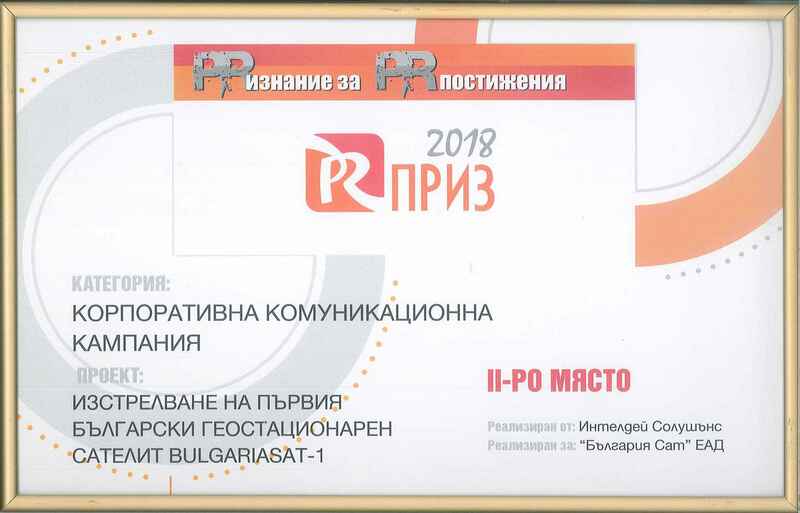 All fields are required, thank you!